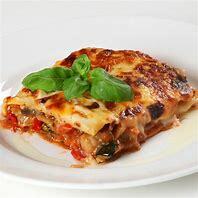 Complex carbohydrates - brain fuels found in whole grains and vegetables. Protein - good sources are meat, fish, eggs and dairy products. Omega-3 and omega-6 essential fatty aids - these are vital for healthy brain cells and include oily fish such as mackerel, herrings, sardines and kippers and nuts such as almonds, hazelnuts and sun flower seeds. 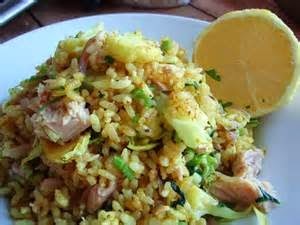 A kedgeree was a typical Victorian breakfast dish, but the following Tuna Kedgeree is a modern take and makes a great lunch or supper and is ideal in providing the essentials foods above. Try it - you'll love it! Cook the rice according to the packet instructions. Add the broad beans and cook for another 3 minutes, then drain. Meanwhile, hard-b oil the eggs. 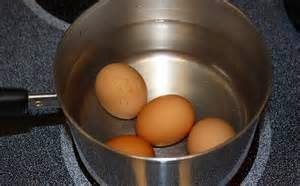 Put the eggs in a saucepan of cold water. Bring them to the boil and simmer for 6-7 minutes, then cool in cold water. Flake the tuna into small chunks, then take the shell off the eggs and cut them lengthways into quarters. Melt the butter in a large frying pan, add the onion and curry paste and fry gently for 3 minutes. 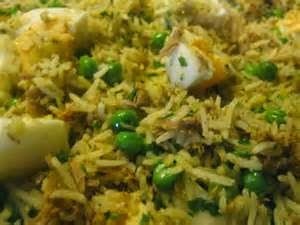 Add the drained rice, broad beans, tuna and eggs. Stir in the parsley and add a dash of salt and pepper. Stir gently over a low heat for 1 minute, then toss on a couple of lemon or lime wedges.